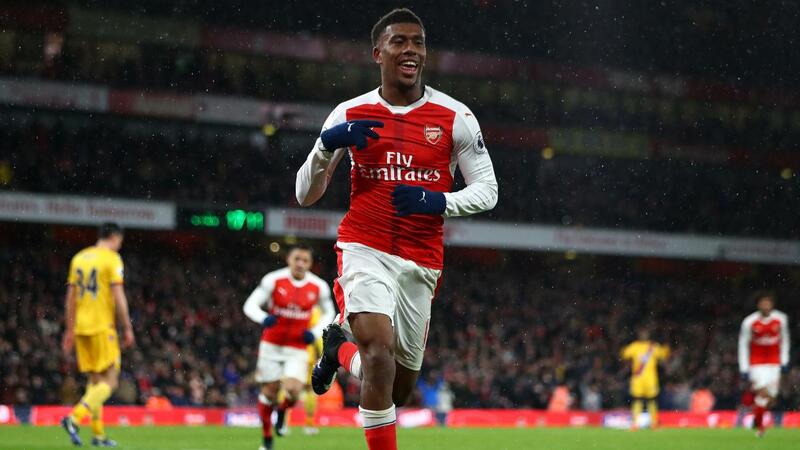 A second goal of the season for Arsenal’s Alex Iwobi (£5.8m) was enough to earn the midfielder maximum Fantasy Premier League bonus points in the 2-0 win over Crystal Palace. Iwobi scored 37 in the Bonus Points System as he completed 89% of his 58 passes, with five of those providing opportunities for team-mates. That tally edged out Hector Bellerin (£6.5m) and Olivier Giroud (£8.5m), who were both awarded 36 in the BPS and two bonus points. 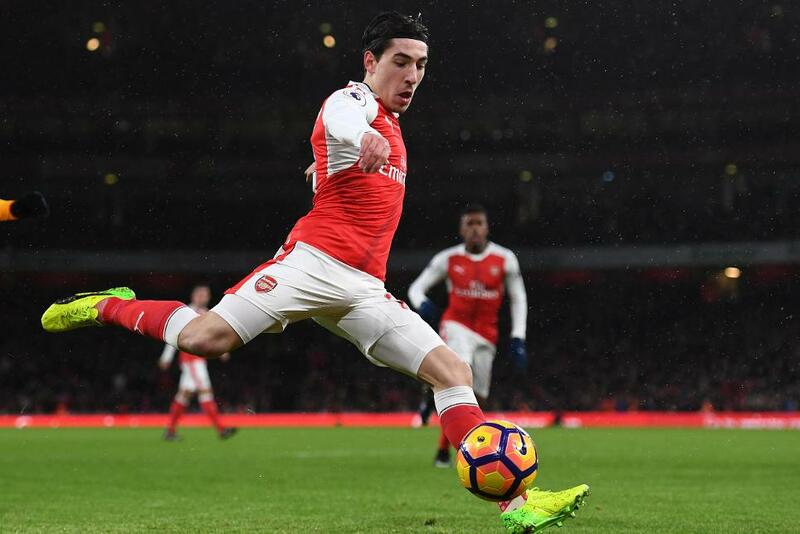 Bellerin completed 91% of his 62 passes, made 14 recoveries and won two tackles as Arsenal claimed a sixth clean sheet of the season. Giroud scored a miraculous opening goal for Arsenal but was edged out by Iwobi for the maximum bonus, having committed two fouls and been caught offside once. With back-to-back shutouts, the Arsenal defence is back on the radar as a source of FPL points. However, with Shkodran Mustafi (£5.8m) returning to the bench, Gabriel's (£4.8m) starting role is now under threat, despite contributing to the recent successes. Bellerin looks to be the most vialbe candiate on offer. The Spaniard has claimed bonus points in three of the last four Gameweeks ahead of a favourable schedule. Arsene Wenger's side face an away trip to struggling Swansea City in Gameweek 21, followed by home encounters with Burnley and Watford. 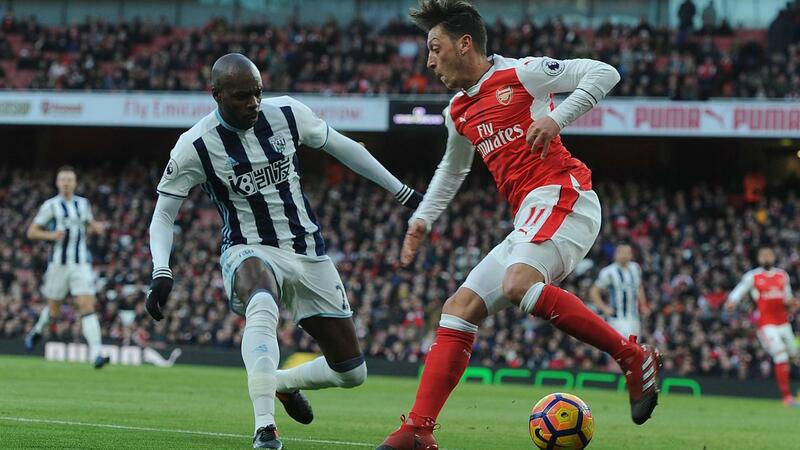 In attack, Alexis Sanchez (£11.9m) failed to score for the third successive Gameweek, while Mesut Ozil (£9.6m) missed out through illness. However, given Arsenal's forthcoming fixtures, they are likely to remain key FPL assets for early 2017.